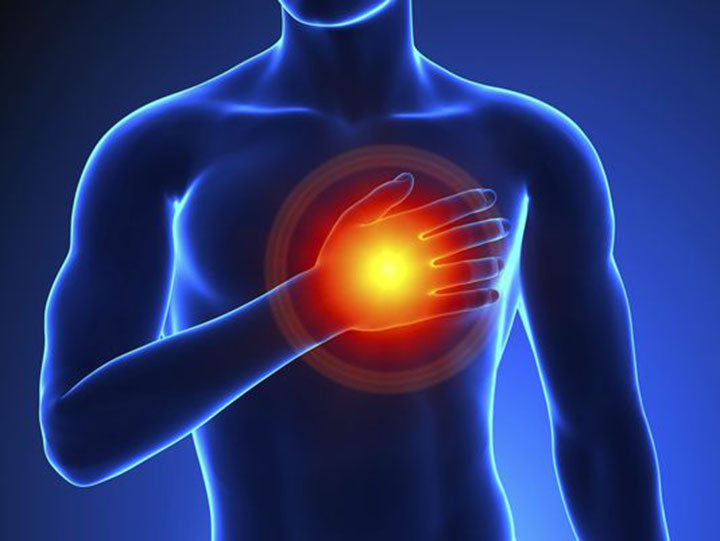 If you have atrial fibrillation, there is a good chance you will suffer a stroke. 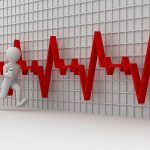 Atrial fibrillation is a type of abnormal heart rhythm in which the two upper chambers of the heart contract rapidly and irregularly without fully pumping blood into the lower chambers. 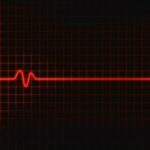 Studies into AFIB and stroke revealed that hundreds of thousands of Americans are affected by AFIB and that the risk of stroke is 3 to 5 times more likely among them. In a patient with AFIB, the heart’s electrical signals don’t begin in the SA (sinoatrial) node as they should. Instead, they start in another part of the atria, often in a disorderly way. Owing to this, the atrioventricular node gets flooded with electrical impulses which, in turn, causes the ventricles to beat unusually fast, but they cannot match the speed at which electrical signals are being sent. This results in the blood getting pooled and trapped in the grooves of the heart which leads to the formation of clots that could easily travel to the brain. Blood clots in the brain are particularly dangerous as they often lead to strokes when they constrict blood flow. This is essentially the link between Afib and stroke. While underlying health conditions are a contributing factor, the risk increases with age. People over the age of 60 are more likely to develop arrhythmia as they are more prone to structural heart problems. Younger people tend to get idiopathic atrial fibrillation, which is easier to remedy through proper lifestyle choices. Whether you have AFIB symptoms or not, it is wise to visit the doctor for a test to either resolve your concerns or help you. After asking a number of questions about your medical history, your doctor will listen to your heartbeat using a stethoscope. They will also check your pulse to determine whether it is normal. Also, they might utilize ECG (electrocardiogram), the main diagnostic test for atrial fibrillation. Unfortunately, it is a painful procedure in which they attach small electrodes to your legs, chest, and arms. These allow the machine to map out the electrical activity of your heart. The doctor then uses this information to determine whether you have AFIB or another form of arrhythmia. Moreover, a Holter monitor, echocardiogram, event monitor, and blood tests can diagnose Afib. This focuses on preventing irregular heartbeat by encouraging intake of medications to prevent fibrillation. 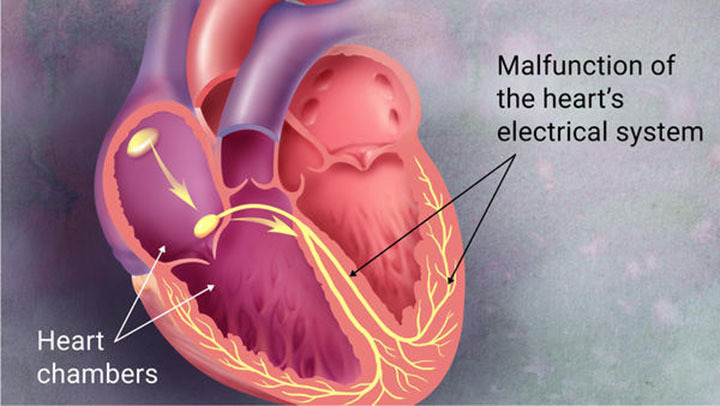 Some patients require the intervention of controlled electric shock to the heart in order to restore heart rhythm to normal. If rhythm control doesn’t work, your doctor will often resort to a treatment that actually slows your heart rate during fibrillation. It is highly likely that you will go on some blood thinners or anticoagulants as these work well to prevent dangerous clots that might occur from blood pooling in the atria. Such medications keep clots from traveling to the brain where they could cause strokes. For any treatment to work, patients must follow all instructions to the letter. Follow dosage requirements, establish a routine for taking pills, and never stop taking your medication without informing your doctor. If you follow the rules, you will not experience any side effects. However, in the event that you do experience adverse side effects, please contact your doctor immediately. They will either reduce your dosage or change your medication to prevent or reduce discomfort. In extremely rare cases, both rhythm and rate control fail to provide relief for patients. Such patients require EPS testing to pinpoint the cause of arrhythmia before utilizing Catheter ablation to destroy any tissue leading to problems. 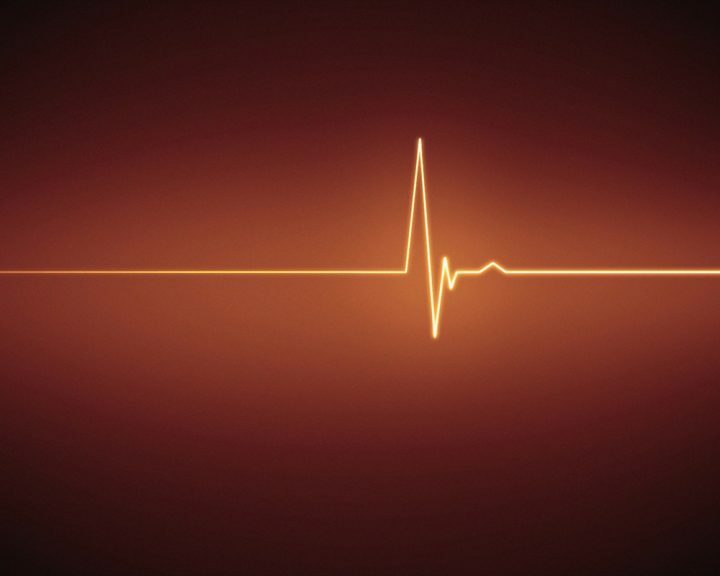 Catheters work to send radiofrequency energy to parts where the irregular impulses are before they use ablation to create tiny scars in the heart to stabilize electrical short circuits that often lead to atrial fibrillation.